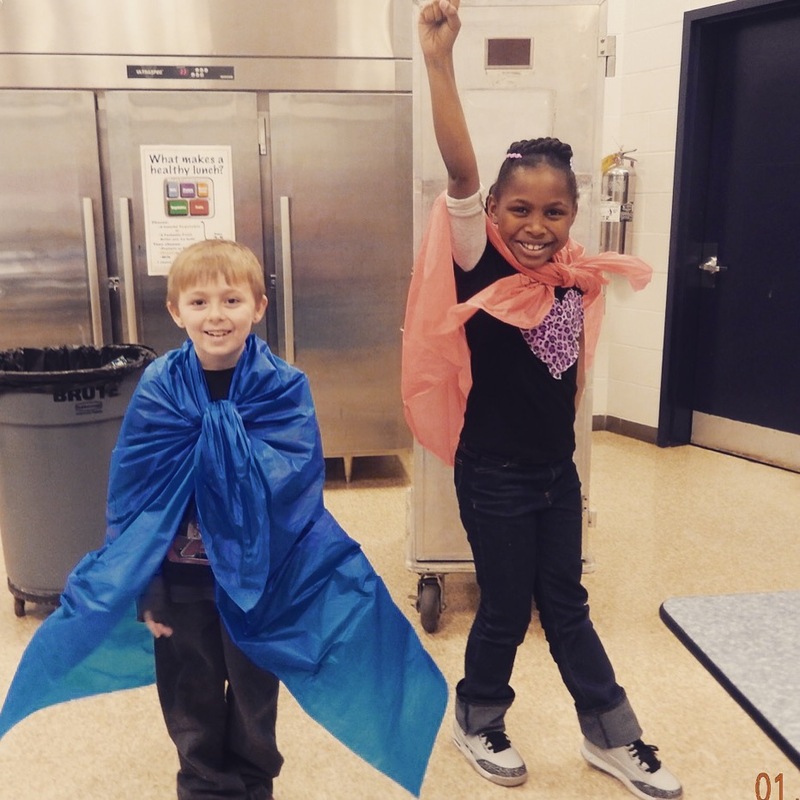 What another exceptional week for all of the Global Game Changer, YMCA CEP afterschool programs! All of our programs were in full swing after a week off from the snow and cold weather. But as things began to warm up, so did the hearts of our kids within the programs. 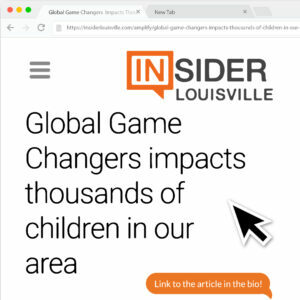 Site directors were on their toes to come up with innovative ways to not only teach their students about each GGC badge, but to excite and engage them as well. 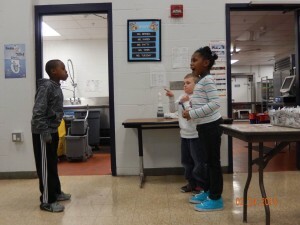 This week at Blue Lick Elementary, the students had the opportunity to learn about the Arts badge. Of course, the importance of the Arts badge is for kids to understand that there are many different types of arts – any expression of the self can be considered art and that’s a pretty cool thing! Students began by discussing their favorite type of art and creative ways that they could help in the longevity of the arts in our society. Students were led by the two awesome site mentors at Blue Lick- Marina and Ali. These mentors are hands down our mentors of the week. Though they’re both dealing with their busy schedules as they finish up their last semesters studying engineering, they still give their all to engage and excite the kids to learn about each GGC badge. This week the girls had their students break into 4 groups- one for drawing, one for acting, one for miming and one for singing. Each group had to come up with their version of the Three Little Pigs and express it through their designated arts category. Each group performed for the rest of the students and every student showed nothing less than creativity, enjoyment and a true understanding of what the arts really are. Of course, Ali and Marina showed off their acting abilities for the students as they improvised their own skit of the Three Little Pigs. Let’s just say the students were definitely laughing with the mentors and were loving every minute of learning about the arts! 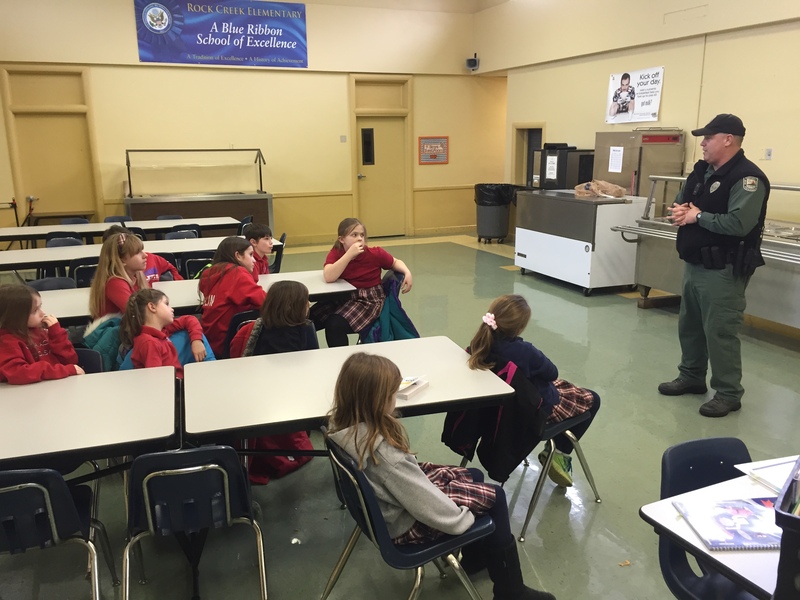 The Game Warden brings a new perspective to students at Rock Creek. Our Rock Creek elementary students learned about the animals this week and were greeted by a pretty cool guest speaker. The site director, Rhonda Colbert, brought in a game warden from the Kentucky Department of Fish & Wildlife Rescue. 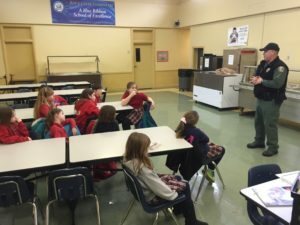 The game warden spoke to the kids about all of the different animals, ways to care for them – even if they aren’t our pets – and what the students can do to make the world a better place for all of the animals. The students were very curious as they asked the game warden question after question until the time of the program had elapsed! This is such a great example of how curious our students are to find out how they can help any way and every way that they can! All of our programs are nearing the end and as they do, each site director is coming up with a group service project for the class to take part in. 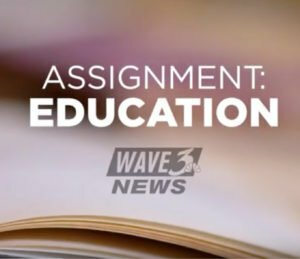 This is an exciting time for the students because not only do they get to work together and help out in the community, but they really get to apply everything they’ve learned this year. Stay tuned to see what awesome ideas each school comes up with!